In conjunction with How One Becomes Many, Cream Co. presents How We Share: an exploration of the potential energy of community engagement. The goal of the workshop is for participants to conceptually explore ways we contribute to the community. 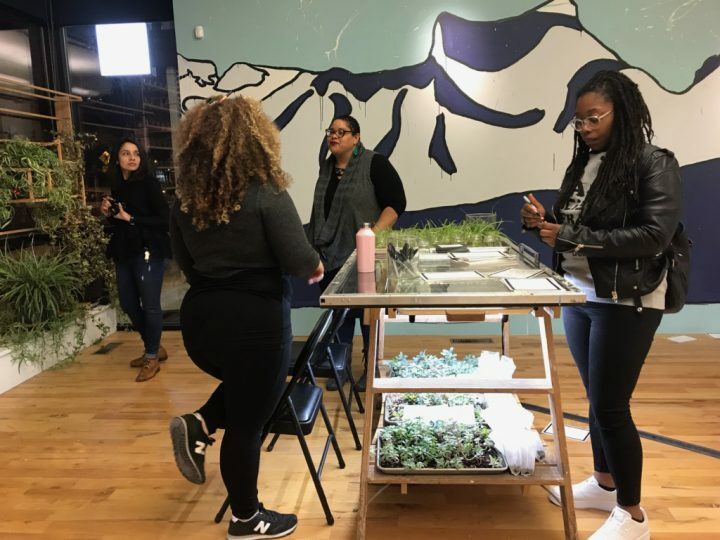 Over the course of the workshop, we will use writing prompts to consider how we share with each other and the world-at-large, and to exchange baby succulents and spider plantlets. We hope– through the act of sharing and creative exchange – to foster and inspire a sense of How One Becomes Many.